There are two main elements determining the character of work of the so-called dispersed generation objects with the power grid. They are the type of the generator and the way of connection. 1 The way of connection and power grid configuration differs in many countries. Sample configurations are taken from the Polish Power Grid but can be easily adapted to the specific conditions in the particular countries. 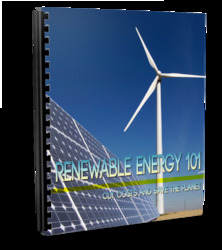 network for the reason of their relatively high generating power and not the best quality of energy. This connection is usually made by the HV to MV transformer. It couples an internal wind farm electrical network (on the MV level) with the HV distribution network. 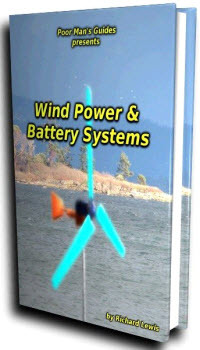 The internal wind farm network consists of cable MV lines working in the trunk configuration connecting individual wind turbines with the coupling HV/MV transformer. Fig. 1 shows a sample structure of the internal wind farm network.